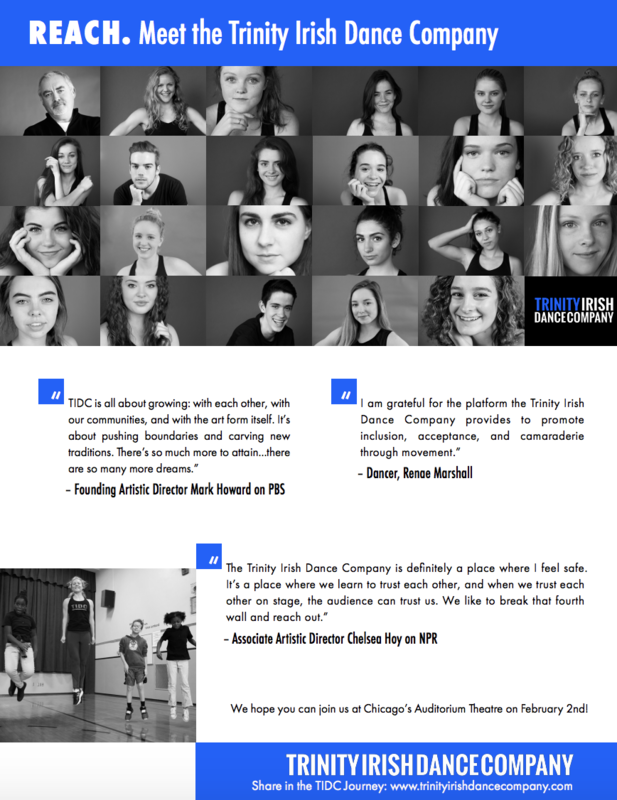 Trinity Irish Dance Company - Help us REACH new Heights in 2019! Help us REACH new heights in 2019! In memory of Agnes Mahoney, one of TIDC's first seamstresses.